Toadvine has partnered with Audience Systems to provide customized seating solutions for auditoriums, lecture halls, churches, theaters, and performing arts venues. Audience Systems has created thousands of flexible seating solutions for multipurpose venues. For fixed seating venues, Audience Systems manufactures a wide variety of backs, seats, end panels, & arm rests to provide choice and give a design team the flexibility to be creative. Retractable seating allows venues of all sizes to achieve real flexibility. Audience Systems manufactures a best in industry seating system customizable to any space tailored to meet your seating needs with a wide variety of chair selections. You need fixed auditorium seating that stands out. With the modular series of fixed auditorium seating options designed for many different auditoriums, you can precisely tailor a customized auditorium solution for your school, private or municipal venue. Whether your facility is a high school or lower school, college or university, or any type of space with a need for lecture hall seating, choose Toadvine & Audience Systems for an upgrade. 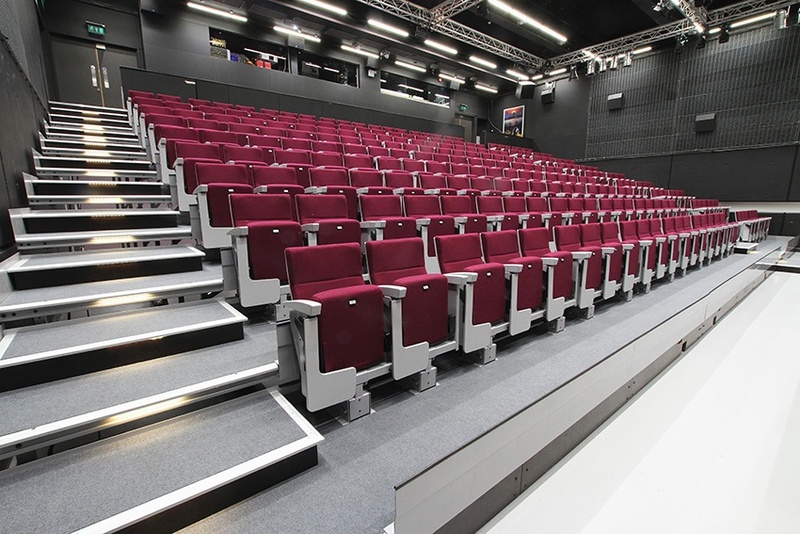 Audience Systems' range of seating for lecture halls and conference venues is well built, elegant and affordable. Match your school's colors by choosing from a wide selection of fabrics and finishes. 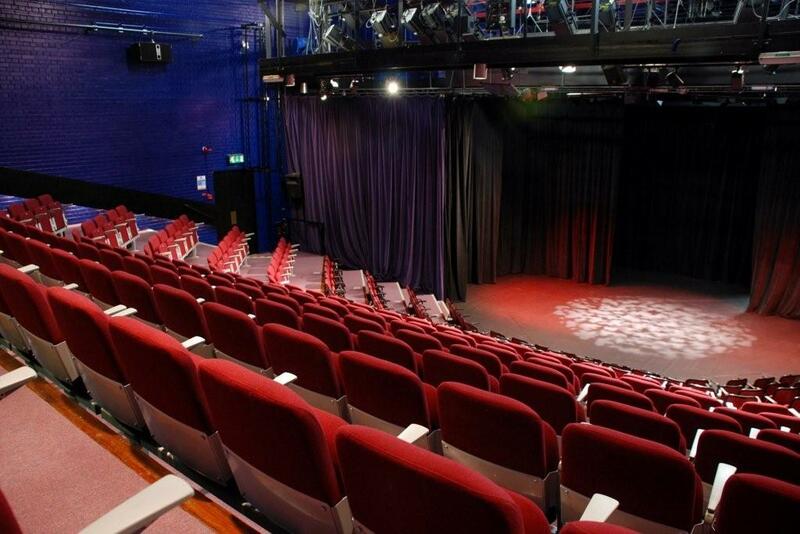 We offer both fixed & retractable seating solutions and can help you with a brand new facility, or with your renovation plans. Toadvine is proud to offer a full range of worship seating, with many styles, and options to meet your unique need. Find the right seats to fit a multitude of configurations for any congregation. The entire theater experience is artistic and dramatic. Audience Systems' pedigree in the theater world is unquestionable with a client list around the world.